Your small batch product lines are safe with us! Small batch assemblies present expensive and time-consuming challenges to OEMs. These burdens grow as companies’ product sets expand, resulting in high costs, poor delivery service, and elevated inventories. RBB is designed to relieve these headaches. RBB fully supports clients as they expand and customize product lines. 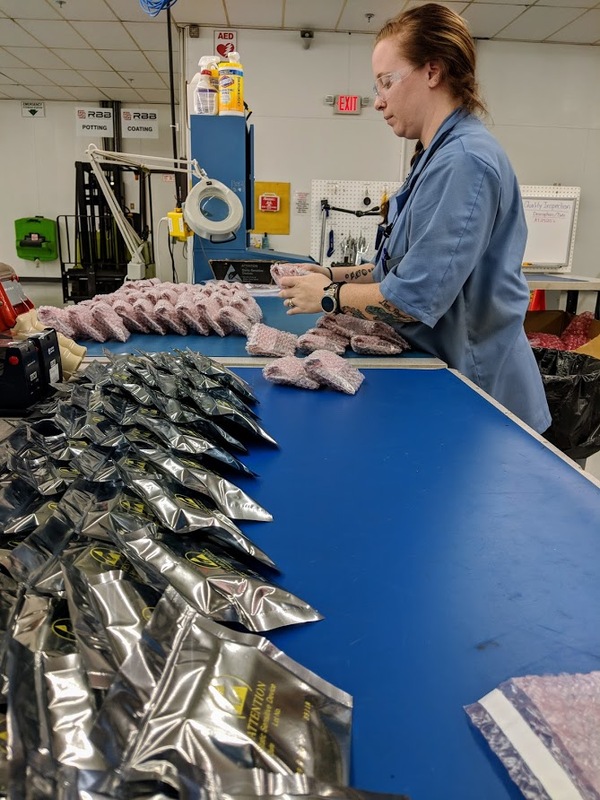 Whether your electronic assembly has a short lifecycle, is sold infrequently over many years, or is needed in small batches for any other reason, each transaction is as important to us as it is to you. Our operation is built for maximum flow of short runs through the shop, which delivers many advantages over providers who switch between large and small batches. We offer cost-competitive unit pricing with no order minimums or last-time-buys. We handle pull-ins, push-outs, and surprise rushes in stride because we've designed our shop to handle them. Where other providers see hassle, we see our bread and butter. If you’ve been working with other contract manufacturers who want bigger batch sizes, simpler product lines and better forecasts, it’s time to try RBB — the only electronics partner who speaks your small batch language.